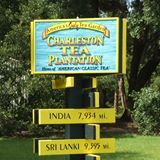 Description: Experience America’s only large scale, commercial tea plantation with a visit to the Charleston Tea Plantation on picturesque Wadmalaw Island, a short drive from Charleston. 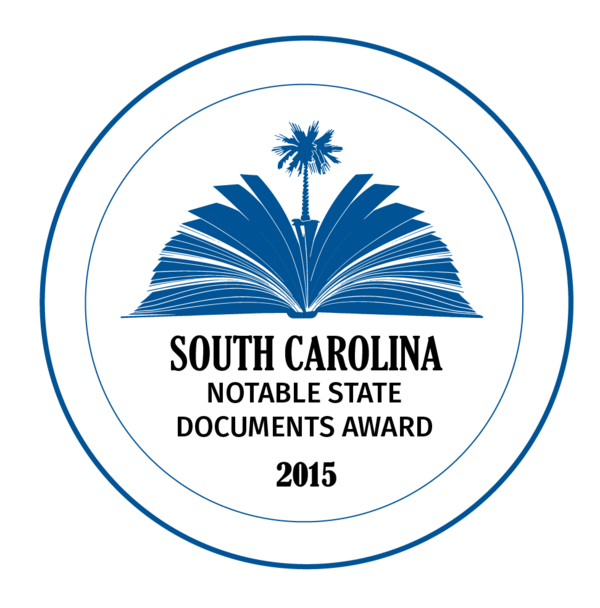 The 127 acre grounds include hundreds of thousands of tea plants (camellia sinensis). Take the Factory Tour and enjoy plenty of free samples of their American grown tea at the “Tea Bar” inside the Gift Shop. Also available is an adventurous and educational Trolley Tour through the tea fields.